This song tells the sadness of a woman who was forced to part with her boyfriend because she did not get the blessing of her boyfriend's parents. 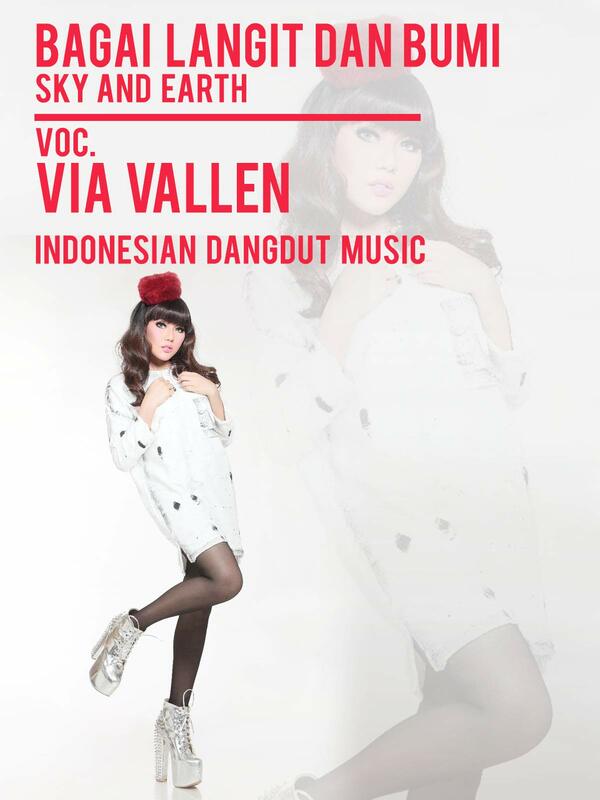 Sung by Via Vallen with Indonesian popular dangdut rhythms titled Bagai Langit dan Bumi (Sky and Earth). Hope you enjoy.